Junipers are attractive and quite interesting to observe. You’ve had a long stretch of warm/hot weather this summer, perhaps that contributed. We, on the other hand, not so much here in Alberta. Cold wind this morning and snow overnight. Winter, here she be! O it’s beautiful ! we don’t have it around here ! Thanks for sharing ! 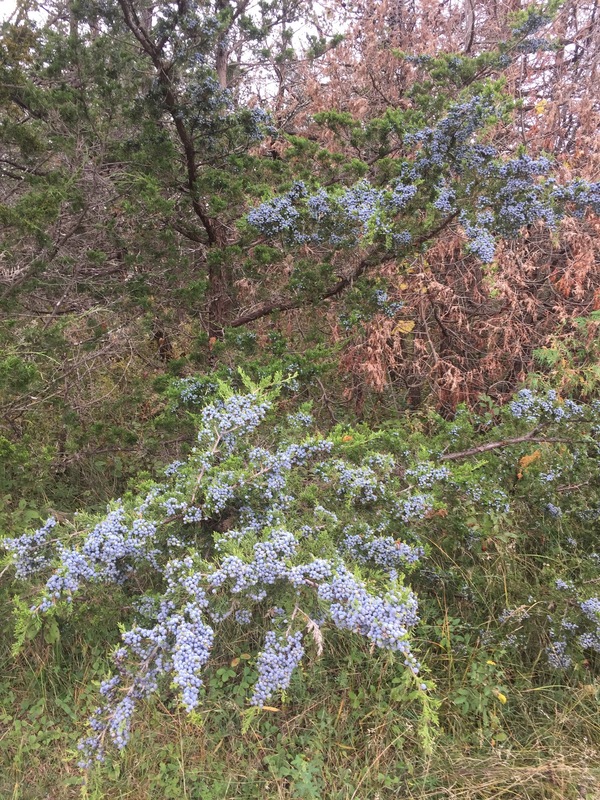 First time I have seen Junipers, a wonderful poem to celebrate their fruiting.